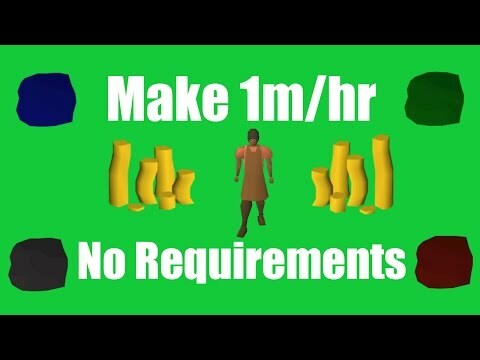 Hey guys and welcome to another money making video. THE WINNER OF THE BOND GIVEAWAY FROM LAST VIDEO IS! Congratulations I will send you a PM over youtube and we can sort out a time for you to receive it. Today's video is going to be similar to the last bond from scratch video I made. However, this time I am going to be using a P2P account. 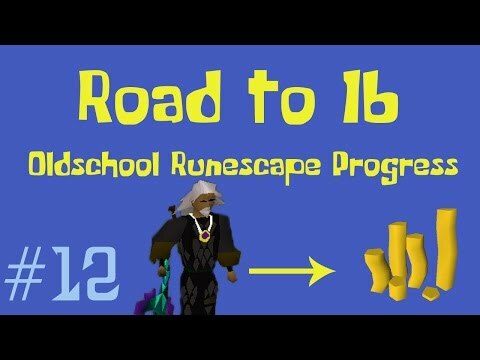 I am going to be going over several methods that can be done on a level 3 account. 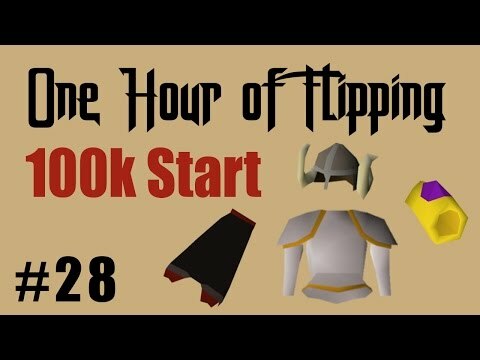 These include picking up whiteberries, buying chocolate bars, buying death runes and telegrabbing wines of zamorak from the wildy. In the end I manage to get enough for a bond in 6 hours of play time. 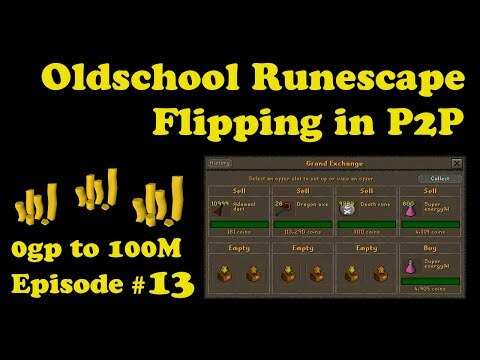 I hope you guys enjoyed this money making guide, if you are new please hit that subscribe button to stay up to date with my newest videos.